Please join our e-mail list by joining with the form to the right. We will update all subscribers when there is a new meet and greet event date added to the calendar. 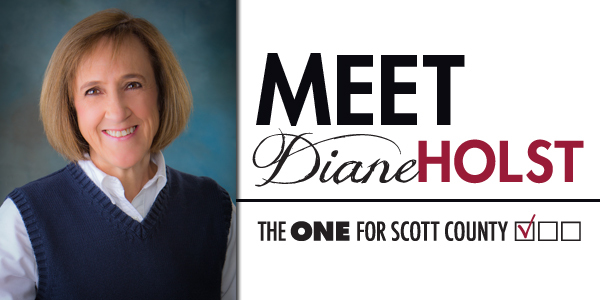 Join Diane and her husband Dave on Primary night to watch the election returns and celebrate her hard work to date and hopefully help organize for the general election in November.